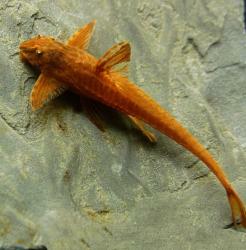 Identification This red colour form is considered to be artificial although it is unclear what species or methods were used in its production. 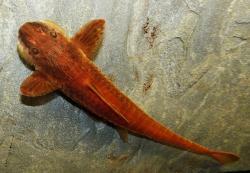 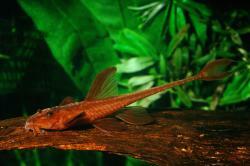 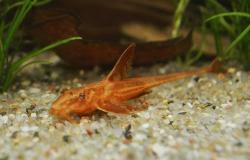 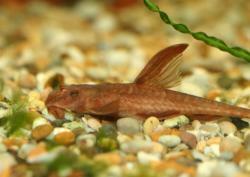 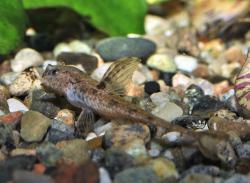 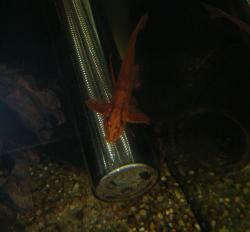 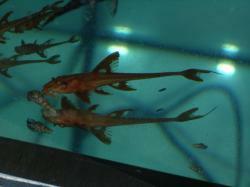 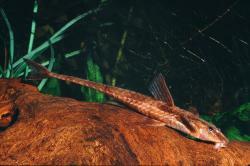 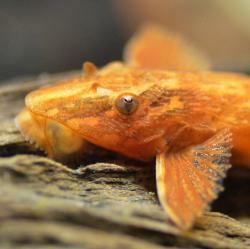 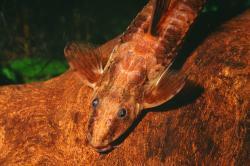 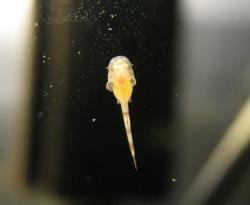 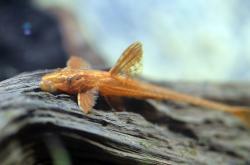 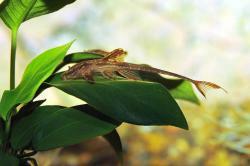 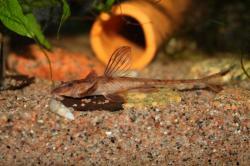 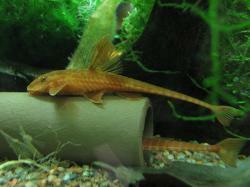 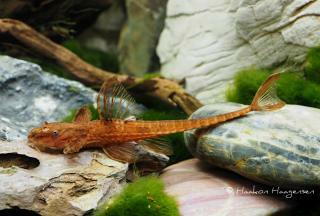 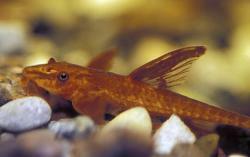 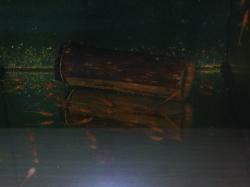 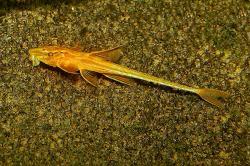 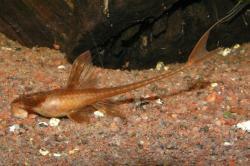 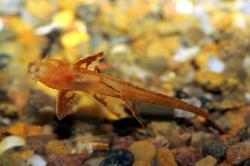 Aqualog introduced this fish with an l-number of L010a, it is very different from L010. 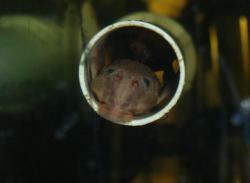 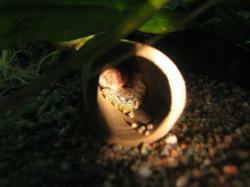 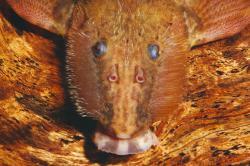 Breeding Breeds in fairly usual Rineloricaria manner, male guards the eggs in a cave (pipe, around 25mm diameter, according to some reports). 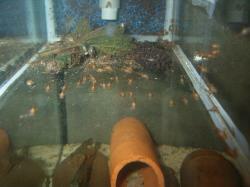 There are 190 registered keepers, view all "my cats" data.